Container shipping group CMA CGM said it expects a rebound in the industry to continue this year on the back of brisk economic growth, playing down the immediate impact of geopolitical tensions. French-based CMA CGM, one of the world's biggest container lines, reported on Friday a $701 million net profit for last year, confirming its turnaround after a shipping downturn in 2016 when it suffered a $452 million loss. "We are rather optimistic about 2018, despite the geopolitical problems," Chairman and CEO Rodolphe Saade told Reuters by telephone. "It's too early to say if it will go as well as 2017 but the indicators are positive." Still, tensions ranging from protectionist trade measures taken by the United States to a diplomatic spat between Britain and Russia or political uncertainty in Italy, were a source of concern as they could affect business and consumer confidence. CMA CGM, controlled by the Saade family, said its operating margin of 7.5 percent in 2017, up from 0.2 percent in 2016, was the best in the container shipping sector and reflected healthy demand allied to efficiency measures. Its volumes increased 21.1 percent last year to nearly 19 million containers, including a 10.9 percent year-on-year rise in the fourth quarter. 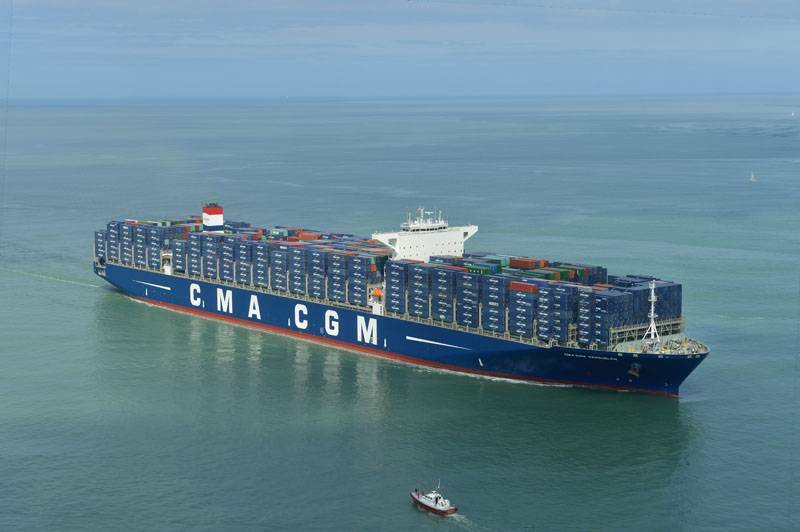 CMA CGM had benefited from consolidation in the sector, including its acquisition of Singapore-based APL line in 2016 and last year's launch of vessel-sharing partnership Ocean Alliance with Asian partners, it said. 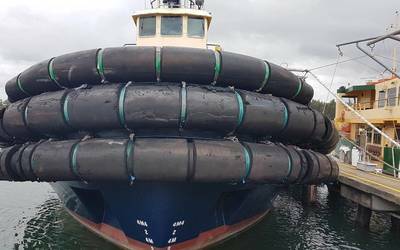 Saade said there were few remaining takeover targets in container shipping after a wave of deals since 2016 but his group would remain to open to opportunities. The consolidation, including market leader Maersk's takeover of Hamburg Sud, has almost halved the number of global container shipping firms since 2015.